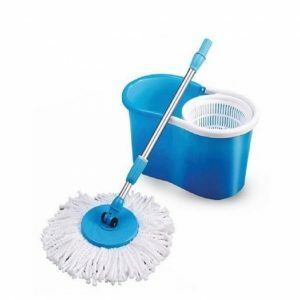 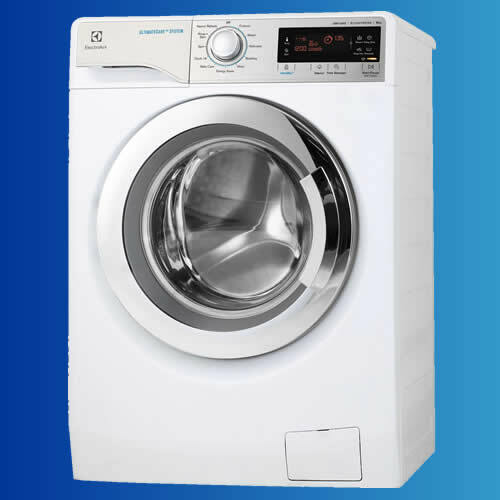 Cleaneat Supplies is your top spot for online cleaning supplies in Nigeria. 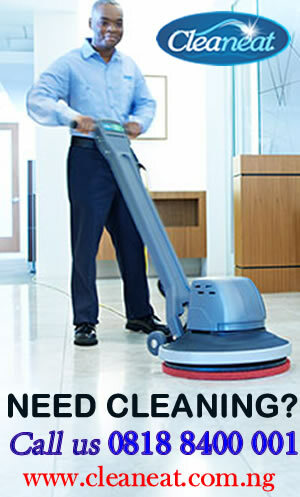 We offer janitorial supplies and home and office cleaning supplies to keep your surroundings clean and comfortable. 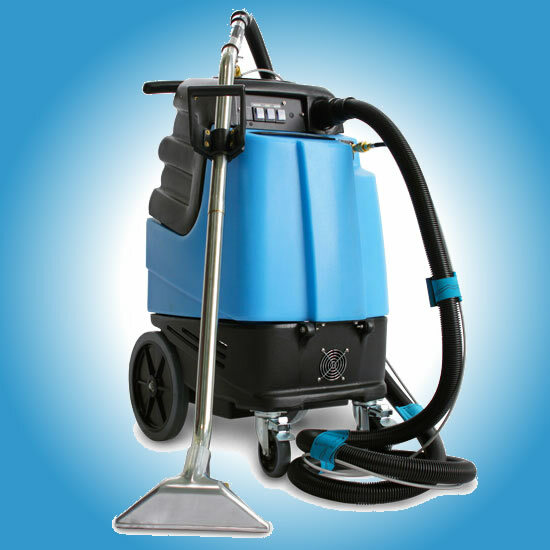 You can be confident we’ll have the wholesale cleaning products you need with our selection of tens of thousands of cleaning products available 24/7 on our website. 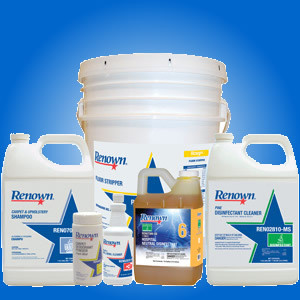 We offer a complete line of quality cleaning products available to janitorial, safety, hospitality and food service distributors. 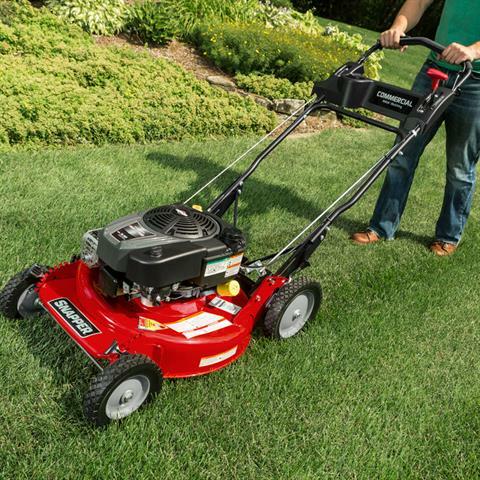 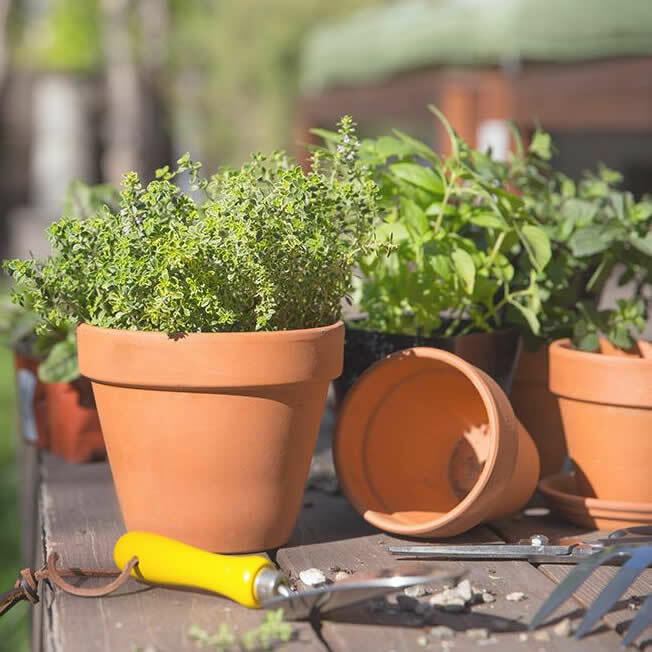 If you’re passionate about your home or office garden, then it will be obvious that you will need only the best possible garden Equipment & Tools to get the job done. 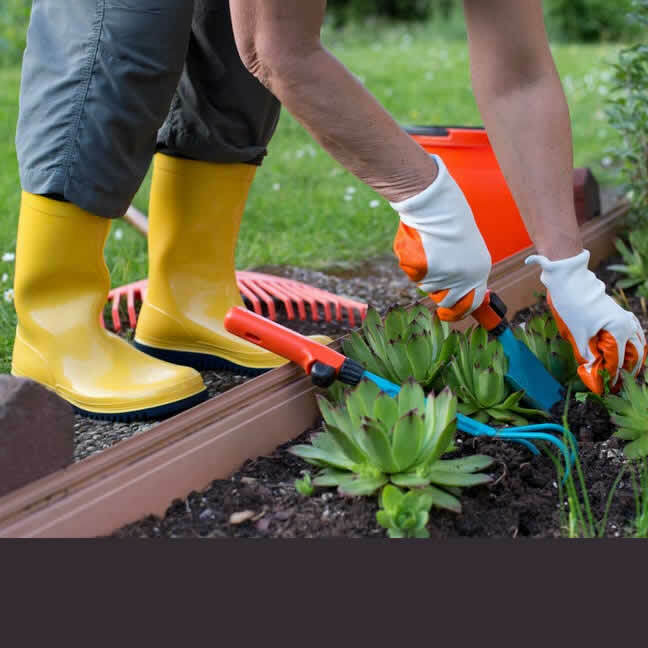 Whether you’re weeding, pruning, sweeping, snipping, digging or chopping – Cleaneat Gardens has what you need. 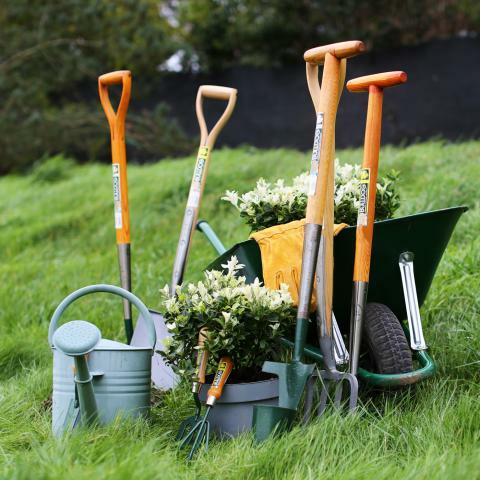 Investing in high quality garden equipment and tools whether its forks, spades, secateurs, loppers, ladders or trolleys, are more likely to last the test of time and keep your garden in tip top condition year after year. 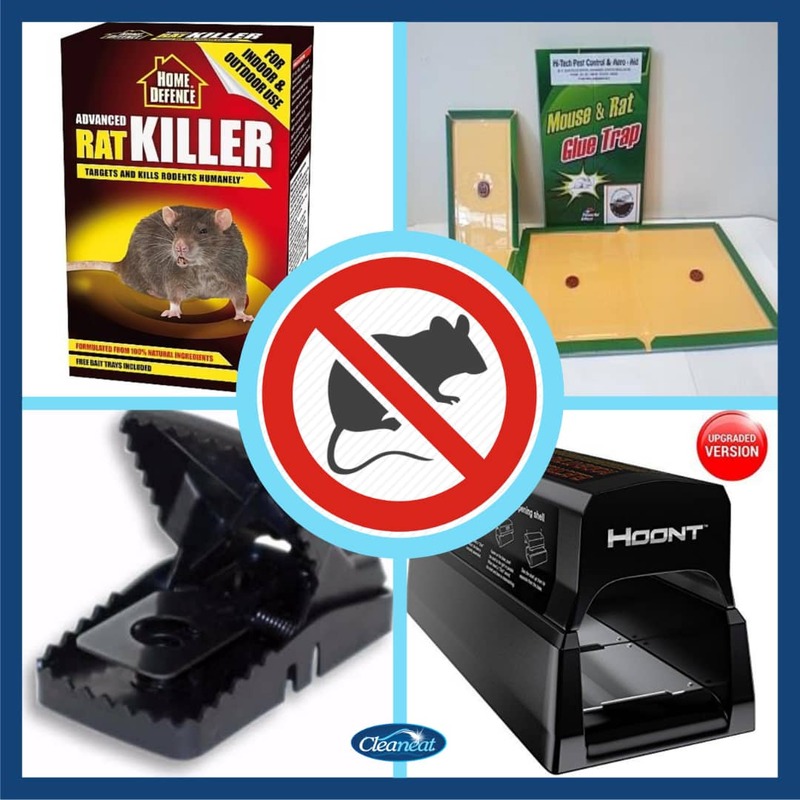 At Cleaneat stores we carry a comprehensive line of tested, durable, professional pest control equipment to make your pest control application faster, easier, and more effective. 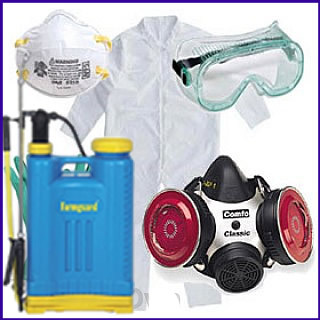 Our products include pest control sprayers, hand dusters, foggers and more from top brands including Swingfog, Gloria etc. 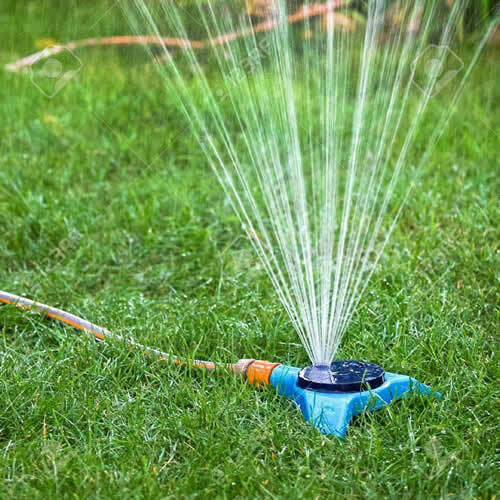 Our product line includes a wide selection of equipment and chemicals that allow you to implement a successful pest management program. 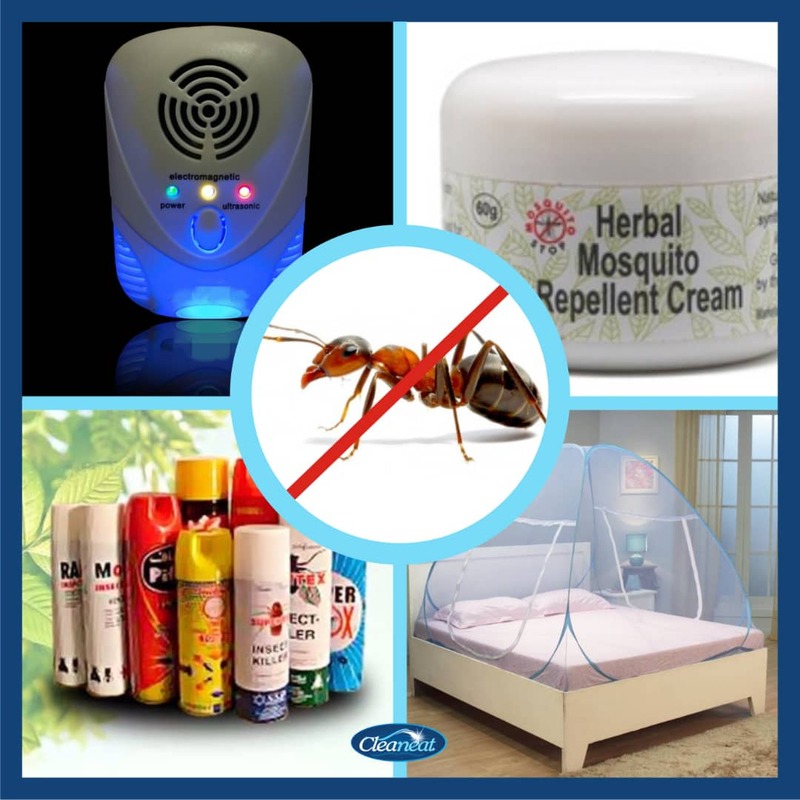 This includes fumigants, insecticides, spraying and fogging equipment, insect and rodent control, safety equipment and hard to find materials necessary to perform fumigations. 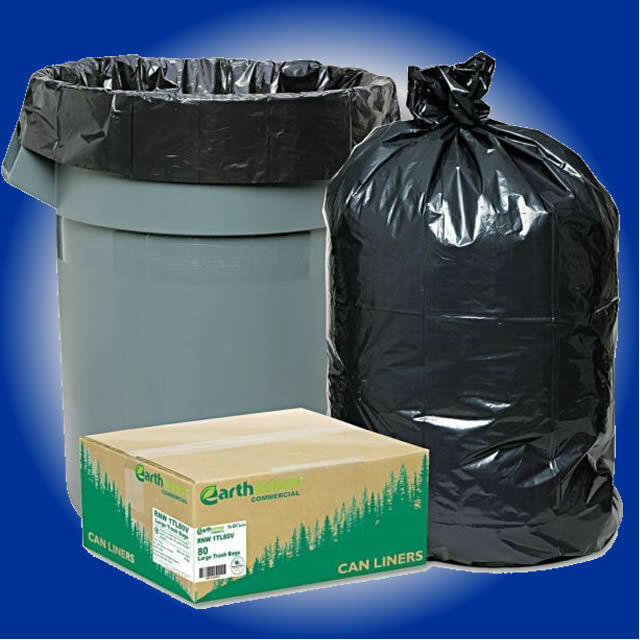 If you want to start a fumigation business in Nigeria Cleaneat Stores is a good place to turn to for all the supplies you need. 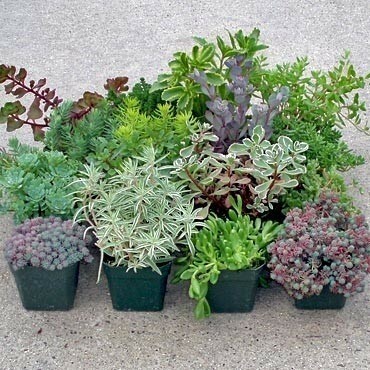 We have a budget-friendly fumigation kit that will help you start and grow.